What Gallery enthusiasts and visual artists—this one’s for you. Spanning across two major gallery spaces in Singapore, Minimalism: Space. Light. Object. is the largest exhibition in terms of sheer scope and scale in Southeast Asia, showcasing Minimalism and its inherent quality in experiencing art. Start your journey from the National Gallery Singapore, which covers the historical aspect of Minimalism, before moving on to the ArtScience Museum, where you can find conceptual and immersive works inspired from this artistic tendency. With artworks such as Rothko’s colour-field paintings making an exciting appearance as well, it seeks to explore Minimalism’s lesser discussed element of spirituality that has often manifested in Asian works and artists; venturing beyond the European and American spheres that once dominated the artistic landscape in the 60s. 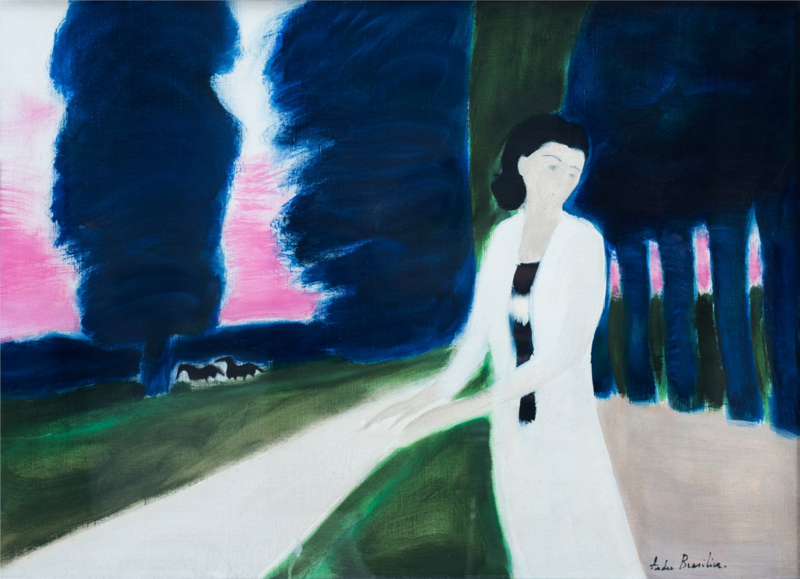 What From November 23 to December 9, the Opera Gallery Singapore is playing host to a series of paintings by renowned French painter, André Brasilier. Recognised for his vibrant colour palette, his remarkable artistic career has witnessed the creation of several iconic works that sets him apart from the conventional thematic time periods of art. Often associated with the motif of nature, Brasilier harmonises the spirituality of his featured subject in relation to its surroundings to depict tranquillity and presents the more subtle and intricate dynamics within. Paintings such as Sous les tilleuls (1988), Petite fantasia marocaine (2018) and Récital aux Invalides (2018) has found its way to our shores. What Yes, it is socially acceptable to start drinking from 1pm in the afternoon. And yes, there is an event that fully encourages that. This weekend, let your hair down and make a toast as Pinot Palooza is back for a two-day wine tasting festival in Singapore. Featuring Pinot Noir—a favourite amongst wine enthusiasts—produced by some of the world’s best wineries from Australia, France, Italy and beyond, you can expect to drink your way across the globe till the sun starts to set. Now, doesn’t that sound like a weekend well spent? What A household name in Italy, furniture manufacturer Zanotta's iconic Sacco bean bags can be easily found in the homes of many. In celebration of its 50th anniversary in this island city, the brand has collaborated with W. Atelier, Singapore’s leading purveyor of luxury home furnishings, inviting homegrown artists to portray their spin of the Sacco. An exhibition featuring winning designs by Karyn Lim, Jarrod Lim and Tiffany Loy, alongside other shortlisted works, will be on display at the W. Atelier Henderson Showroom from now until the end of the year, before being shipped to Milan for a showcase in February 2019.